Dream weddings don’t just happen; they require careful planning, creative skill, an experienced team and the right location. The Mudcastle is located at the foot of the Moutere Hills just 45 minutes from Nelson, with views of the mountains and Valley. This unique setting provides a stylish and elegant wedding venue for you to create a special day that you and your guests will remember for a lifetime. 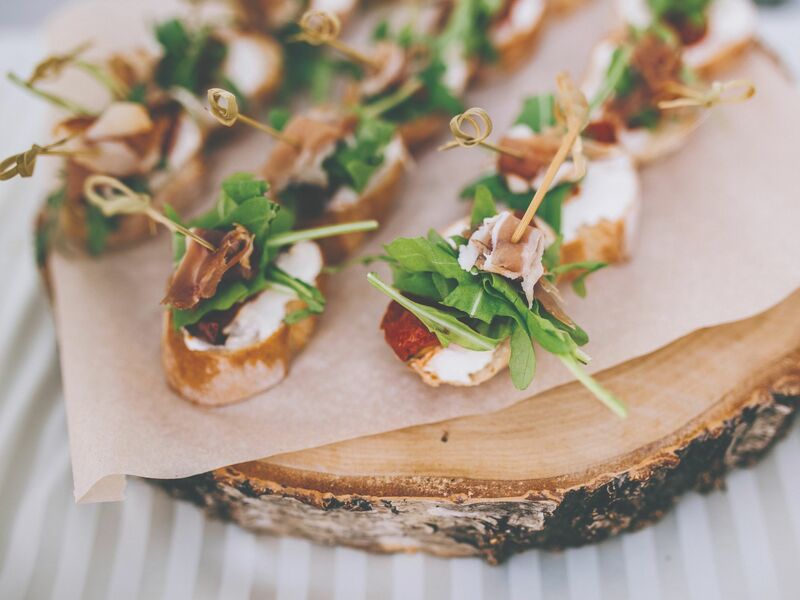 It is important to us that every detail of your celebration is a pleasurable and memorable experience. 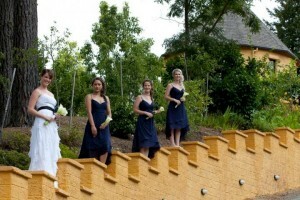 We tailor your wedding day to meet your needs and dreams and create the perfect wedding day. Please contact us to arrange a viewing at The Mudcastle or for more information on planning your dream wedding: 03 543 2113 . 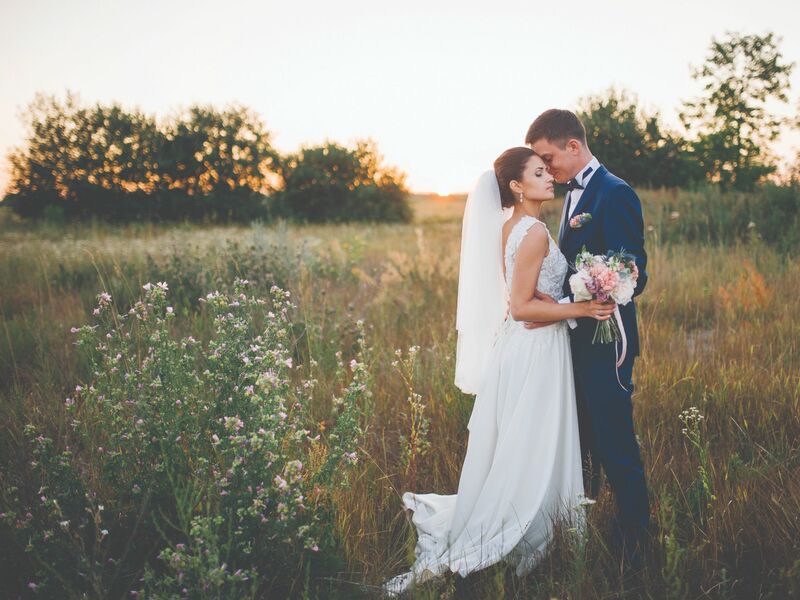 With several fantastic ceremony sites both indoors and out, memorable and stress-free weddings at The Mudcastle do not depend on the weather on the big day. 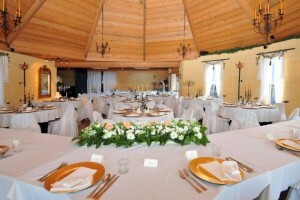 And you can hold your ceremony and reception at the one venue for no additional hire fee. The lower lawn, ringed by a fragrant lavender and white rose garden, suits both formal and informal style wedding ceremonies. You may choose to have all the guests seated in rows on covered chairs, a red carpet aisle, a floral arch and matching register signing table or you may prefer guests to stand where they like and use one of the natural backdrops in the area. The lower waterlily pond area features the Yellow Princess lily, a series of small waterfalls, an old kauri clinker boat and is landscaped with dramatic lancewoods and black cabbage trees. Seating for just a few selected guests is often the preferred option in this location and having the waterfalls running is optional. 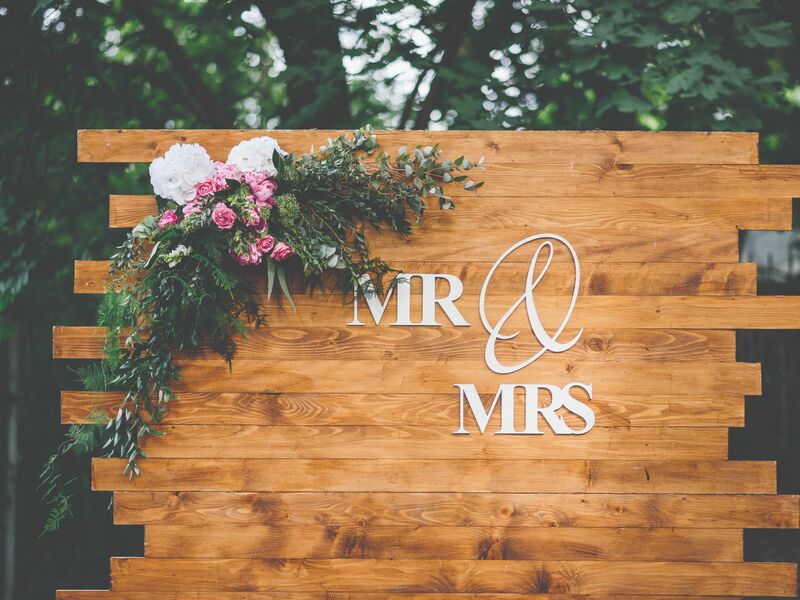 Many other outdoor ceremony sites have been chosen for smaller wedding groups and as you have the property entirely to yourselves, there is no other group ever likely to be just around the corner. The formalities are over… You’re married. It’s time to relax with your guests and celebrate. 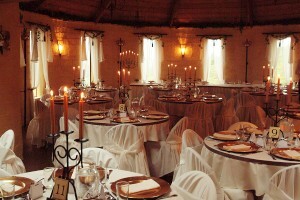 The Mudcastle’s Main Turret provides a unique backdrop for intimate wedding receptions for up to 110 seated guests. Venue hire includes the following: At The Mudcastle, wedding receptions can be formal or informal and anywhere in between. 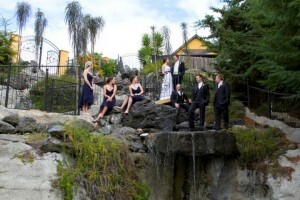 As a capacity guide, The Mudcastle has catered for weddings from 6–134 inside the castle. Most wedding receptions still follow the seated format. The basic, practical requirements for this involve tables, chairs, crockery, cutlery, glassware and linen and the setting up of this to a designated floor plan. 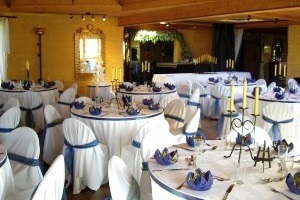 The Mudcastle can supply the basic sit down wedding reception, and set it all up for you. Use of an MC (Master of Ceremonies) is also optional but highly recommended. This is a key role in ensuring that everything runs smoothly. The Mudcastle has an MC Checklist available for those who may not have performed this service before and every assistance is given to guide them throughout. Weddings at The Mudcastle have been catered for up to 150 guests with gourmet continuous finger food, sit down table buffets, plated set menus and sumptuous medieval banquets so don’t be afraid to ask if you would like something different. The Mudcastle offers their wedding couples the exclusive hire of the entire castle’s accommodation at a special rate that includes The Mudcastle signature breakfast served at a time of your choosing and a noon check out. Photographers frequently say that they are “spoilt for choice” for photo possibilities at The Mudcastle which means the time needed to get great shots is kept to a minimum and you can join your guests sooner. Whether you like ornate wrought iron arches or quaint white bridges, fruiting trees or water reflections, rolling hills or rustic tumbledown buildings, The Mudcastle and its immediate surroundings can provide all of this and more. Just have a look at our GALLERY. All weddings at The Mudcastle have the exclusive use of the entire property so indoor and outdoor shots are possible and there is no waiting for locations to become free. And located centrally as The Mudcastle is in the region, we’ve had couples achieve beach shots, mountain shots and river shots depending on their preference while their guests enjoyed finger food and a relaxed drink from the Bar.